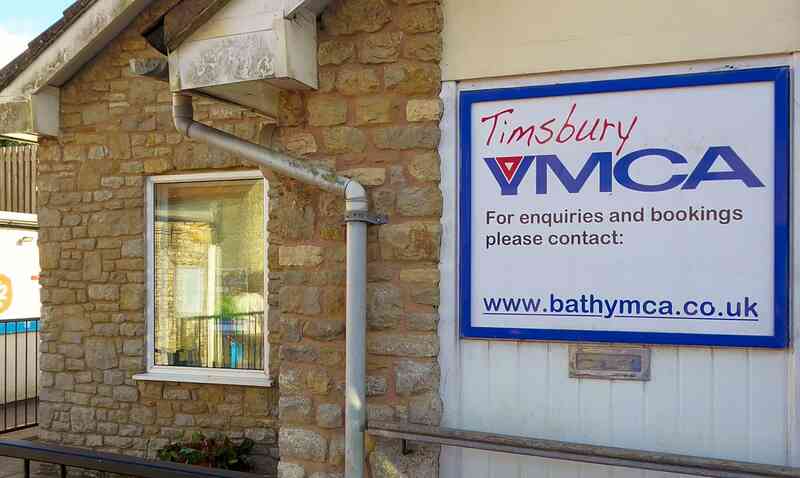 We are lucky enough to have a fantastic facility in the centre of Timsbury (next to the Coop). 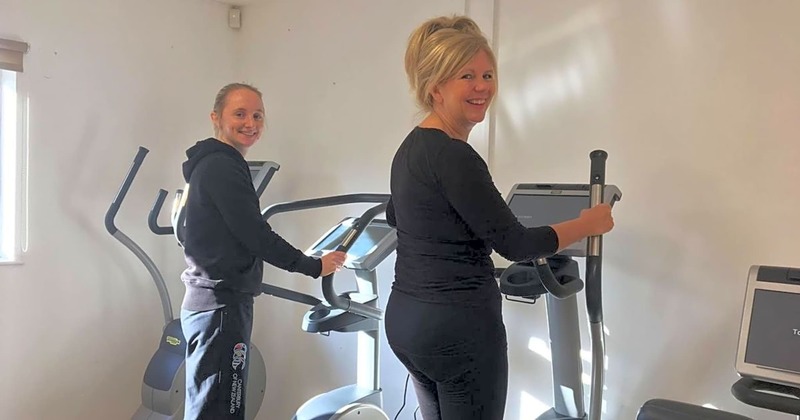 Recently refurbished, it is offers a great facility to the local community to either hire or access our own YMCA activities. The site consist of a main hall which is ideal for meetings and classes; a smaller hall, now fitted out as a gym; a kitchen with a seating area; toilet facilities and a small office.